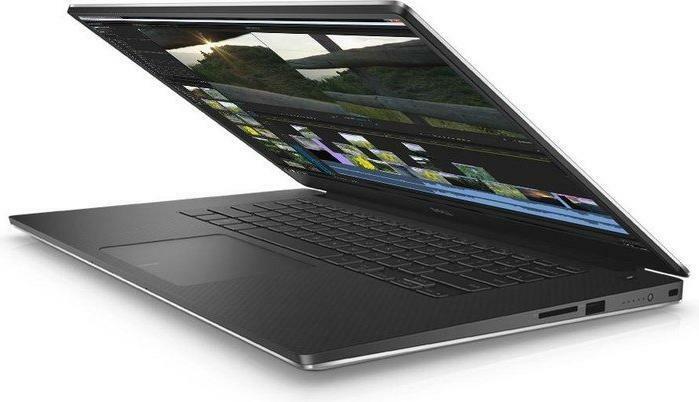 Compact and powerful; the Dell Precision 5510 is a mobile workstation fitted into an Ultrabook format. Design is kept simple yet elegant with a professional look and solid build quality. 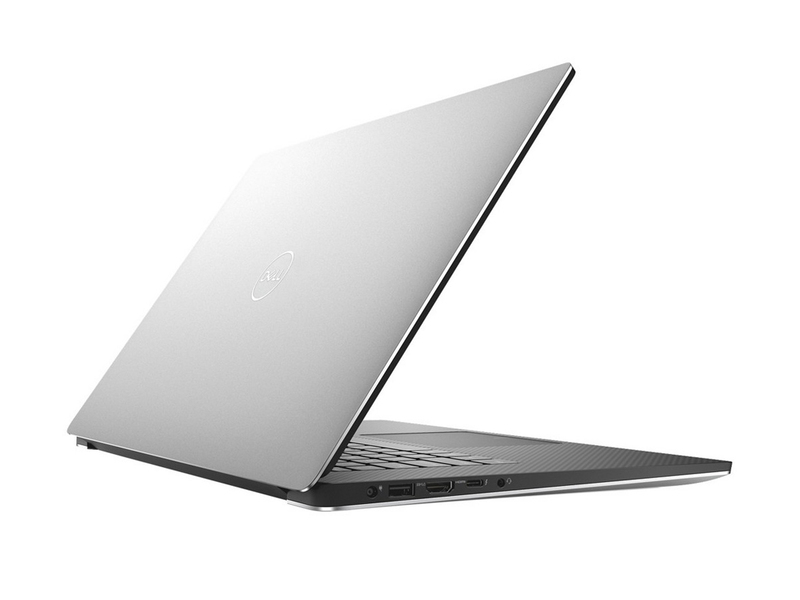 The Dell Precision 5510 comes in dark grey with the top cover in metallic dark silver and the Dell logo in the middle. There are two display options; the first is a 15.6 inch UltraSharp FHD IPS panel with anti-glare capability and the second is a similarly sized PremierColor UHD IGZO touchscreen. The later comes with Premium Panel Guarantee that ensures a 100% minimum Adobe color gamut for precise color rendition. Audio quality is awesome with the high quality stereo setup tuned by MaxxAudio Pro. The Dell Precision 5510 is fully customizable in terms of hardware and OS setup with options ranging from Windows 7 to Ubuntu Linux 14.04 SP1. Top of the line specifications include an Intel Xeon e3-1505M v5 quad-core processor clocked at 2.8 GHz, 32 GB of DDR4 non ECC RAM, a NVIDIA Quadro M100M GPU with 2 GB of GDDR5 VRAM, and a 1 TB SSD for maximum transfer speeds. 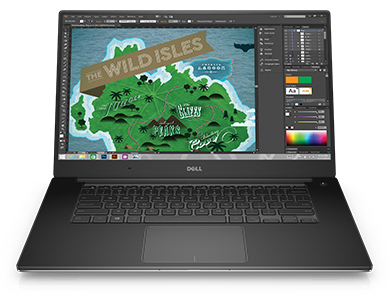 Other features found on the Dell Precision 5510 include a Thunderbolt 3 port, two USB 3.0 ports, an HDMI out, and a card reader. The overall weight of the device of about 1.78 kg makes the Dell Precision 5510 easily portable. XPS 15 for pros. 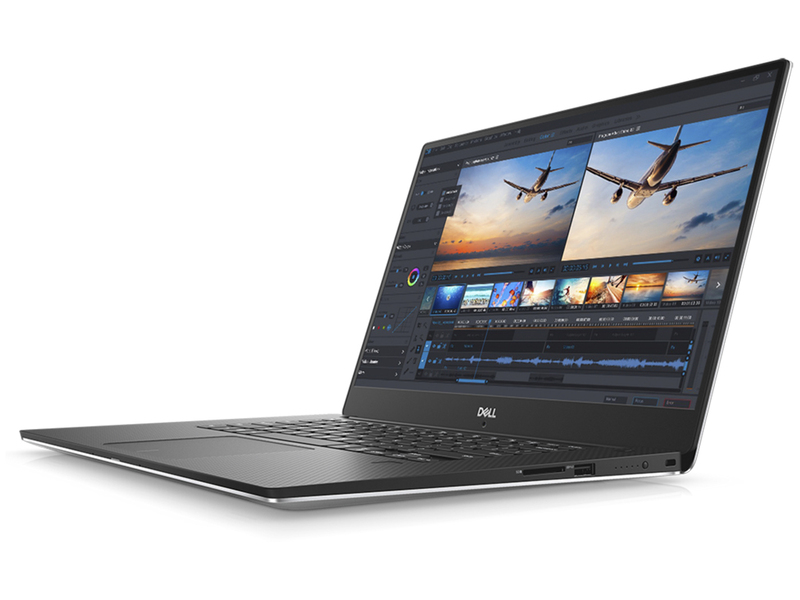 Dell's mobile Precision 5510 workstation, an offshoot of the XPS 15, is to primarily satisfy the needs of the professional users. The main difference is therefore Nvidia's Quadro M1000M that shows its strengths, particularly in engineering software and certified applications. We have examined just how well the Precision 5510 really suits professional users. It must have been easy for Dell to convert the XPS 15 into a workstation, such was its initial qualities. The Precision 15 5000 is solidly-built, surprisingly compact and lightweight for its size and comes with a fantastic display. We suspect that, like the XPS 15, the Precision 15 5000 will only seriously suffer in the department of battery life due to the power-sucking 4K screen. Still, for business users looking for a capable laptop that ships with the familiar surroundings of Windows 7, the Precision 5510 should rank highly. 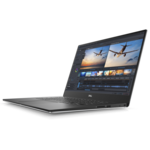 Finally, what are my conclusions about the Dell Precision 5510 laptop? My fingers quickly adapted to the keyboard and the 5510 proved to be a better traveling companion compared to the Latitude E5570 thanks to the smaller overall size and weight while not losing any display size. The travel functionality is further improved by the fact the high capacity battery provides at least 10 hours of light use. The Dell Precision 15 5000 Series (5510) is a well-crafted mobile workstation, boasting cutting-edge technology and premium materials. At $2,603 (as tested), its build quality is impressive at every turn, with a nice metal body and a carbon-fiber keyboard deck. This is highlighted by the brilliant 4K touch display, which is one of the sharpest and most impressive screens on any laptop we've seen. You also get a USB-C port with Thunderbolt 3, and speedy performance, which makes it an excellent fit for on-the-go professionals who need to complete intensive projects. 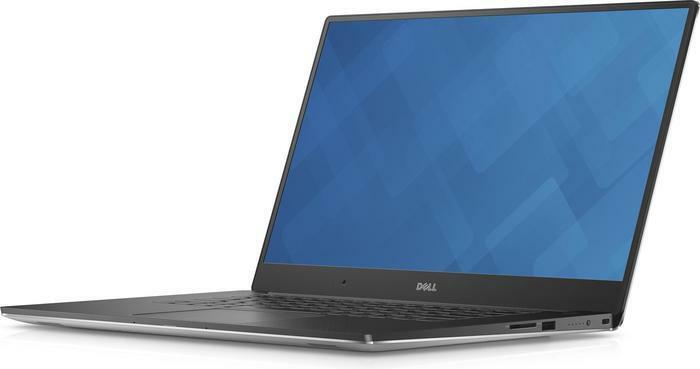 Although style may be lower on the list of priorities for some folks buying a commercial laptop, it certainly doesn’t hurt that the Dell Precision 15 5510 is such a classy, premium-built machine. The aluminum exterior and carbon fiber palm rest make for a professional look, and the slim profile adds to its pro vibe. This machine isn’t for the average consumer, meant for professional, hardware-intensive tasks like 3D simulation, modelling, raw video editing and animation tasks. It’s not an ideal gaming machine, but meant for specific industry tasks. If you can afford it, we highly recommend it. 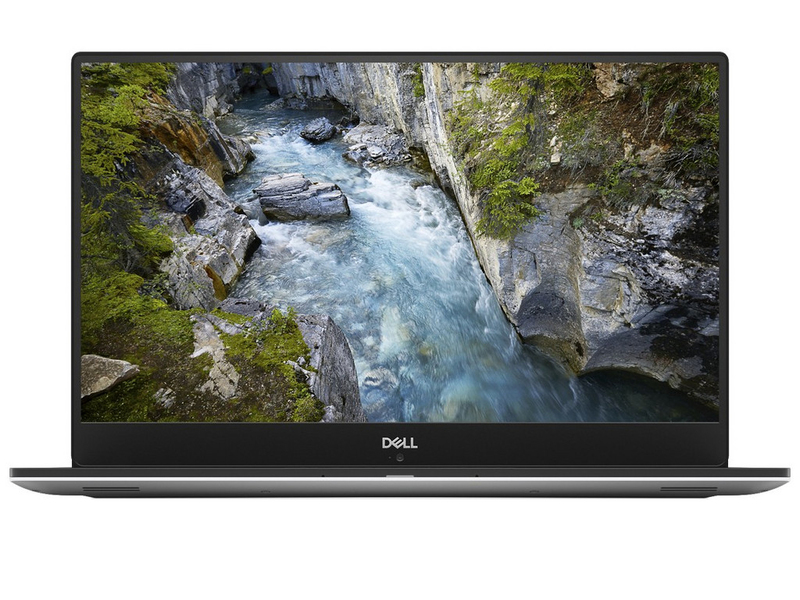 Dell's Precision 5510 is a premium 15-inch workstation that offers powerful performance, an eye-popping ultra-HD screen and an attractive, lightweight body. 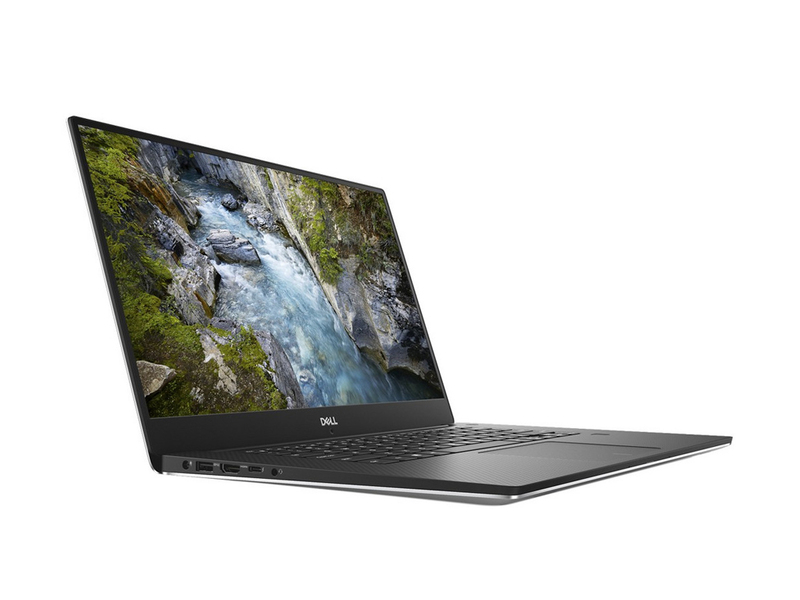 If you don't need the power of a workstation but still want a 15-inch computer with the beauty of the Precision 5510, check out the Dell XPS 15, which is almost exactly the same on the outside but offers better battery life. Positive: Decent hardware; excellent display; slim size and light weight. Negative: High price. Positive: Comfortable keyboard and touchpad; very good mechanical design; premium display; quiet cooling system. Negative: No LAN port; poor speakers; mediocre webcam. 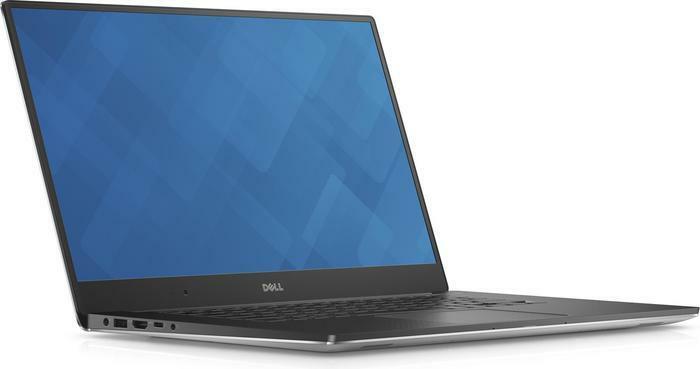 Describing the latest Dell Precision 5520 requires quite a number of superlatives. The US manufacturer claims that it is “the world’s thinnest, lightest, smallest 15" mobile workstation”. 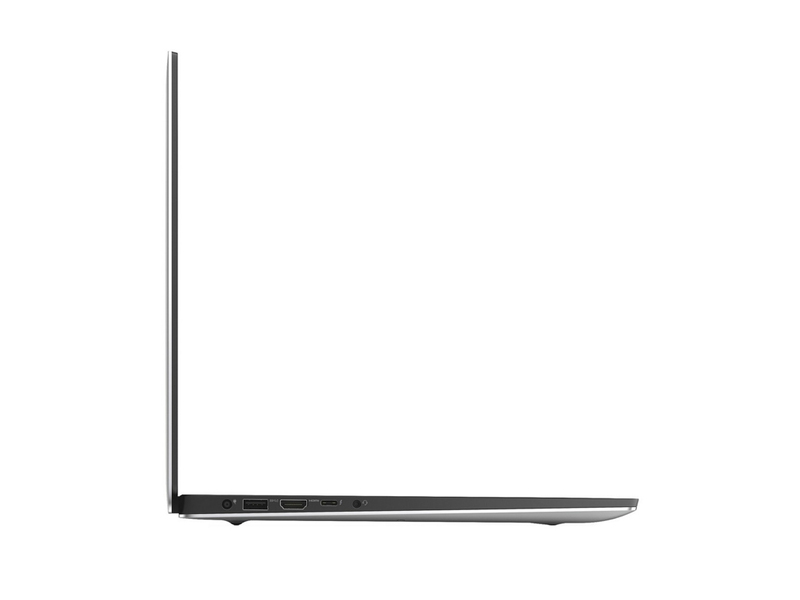 In fact, it could easily pass of as a premium ultrabook. On first sight, it is clear that the Precision 5520 is a well-built machine. Its 14-inch chassis is compact and the carbon palm rest exudes strength and durability. Dimensions of this laptop measures at 0.44” x 14.05” x 9.26” and it weighs merely 1.78kg. This slim and light profile makes this compact laptop a mobile power horse. 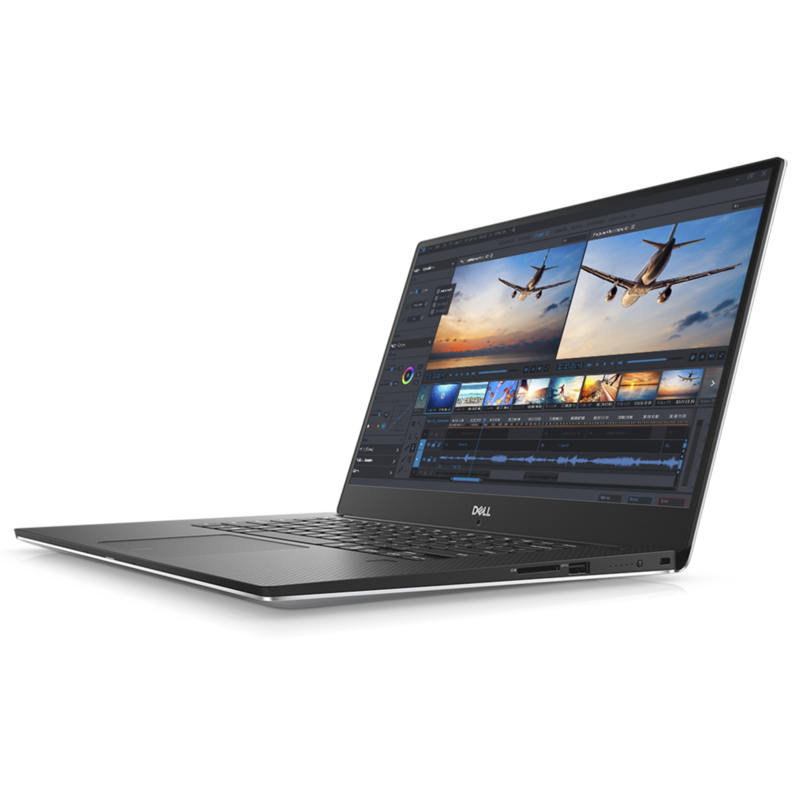 Its 15.6 inch display will certainly blow users away as the InfinityEdge display, from the XPS series and Dell Premium display units has been brought to this ultraportable workstation. The display is constructed with very small bezels for virtually borderless viewing. Furthermore the incredible 4K Ultra HD resolution with over 8 million pixels is poised to deliver unbelievable detail on visuals and images. Dell PremierColor assures users of up to 100% AdobeRGB minimum gamut display for the quality and fine level of detail required. In terms of performance, this laptop is powered by the Intel Core i5-7440HQ and running on 8GB, DDR4 RAM. It is unquestionable that on these specs that this machine is capable of delivering maximum performance, even from demanding professional software. Internal storage consists of a 500GB hard drive, enough for media storage but probably not enough for something that is called as a workstation. Connectivity is also adequately provided for with USB 3.0 ports, HDMI port and a Thunderbolt 3 port. The single cable docking modules makes multitasking a breeze and Thunderbolt 3 connectivity manages large file transfers at lightning speed. This laptop comes bundled with a 3-cell (56Wh) Lithium Ion battery with ExpressCharge. This surely will appeal those who require the added battery juice for longer productivity and fast charging capability. 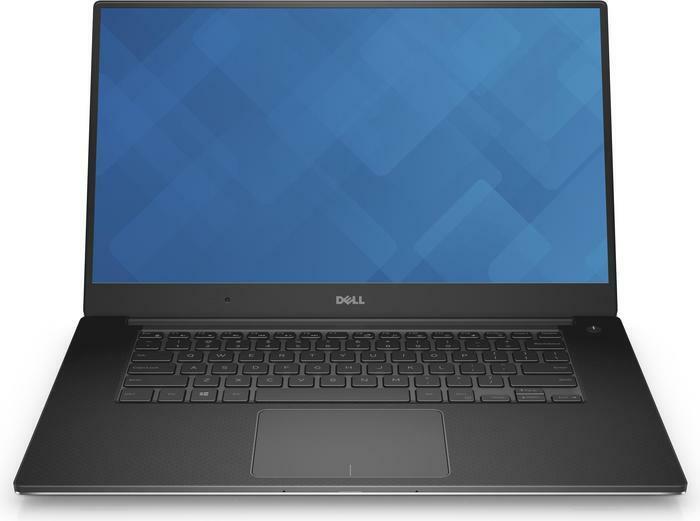 Another feature of this Precision workstation is the Dell Precision Optimizer which automatically tunes the workstation to run the most popular Independent Software Vendor (ISV) applications at a rapid pace. If there is any quirk mentioning about this laptop, it will be the position of its camera. It is high likely that the awkward position of its optics is compromised to maintain its virtual borderless viewing mode. Apart from this minor quibble, this machine certainly scores high on all fronts. Early reviews also affirm of its high ranks among its rivals. It is certainly a mobile work horse for performing professional tasks but don't expect it to give the real workstation experience. It is quite weird that Dell has made a workstation with specs that can be lower than its entry level Inspiron series. Professional luxury. 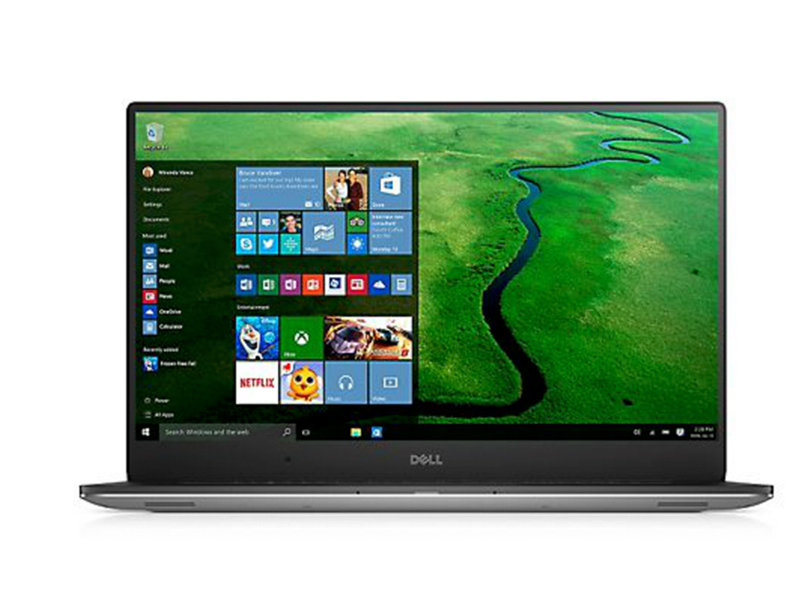 Dell’s well-regarded XPS 15 has a professional-grade counterpart in the Precision 5520. But can this ultrathin looker defy physics and keep up with the heavy demands of a mobile workstation? The Precision 5520 (which starts at $1,399 but is $2,765.50 as configured here) offers a wonderful amount of power for those looking to do some workstation tasks on the Linux desktop. However, there were a few major hangups that really held the Precision back from realizing its full potential. Positive: Nice display; good hardware; long battery life. Negative: High price. The Precision 5520 is a superb laptop that crams huge functionality into a small, attractive exterior. The Kaby Lake processor is fast, and the Nvidia Quadro GPU means this machine will handle graphical tasks with aplomb. Positive: Premium design; great built quality; metal case; slim size; light weight; nice ergonomy; excellent display; long battery life. Negative: Overheats while using. The Precision 5530 is, in many ways, what the Precision 5520 should have been. While the updated machine still struggles with thermal throttling, CPU stability and performance are improved. The GPU has also been upgraded without much sacrifice to heat output. The overall experience is much better. NVIDIA Quadro M1000M: High-end workstation graphics card based on the GM107 Maxwell architecture with 512 shaders and a 128-Bit wide memory bus.NVIDIA Quadro M1200: Mainstream workstation graphics card based on the GM107 Maxwell architecture with 640 shaders and a 128-bit wide memory bus. The GPU is similar to the consumer GTX 960M. NVIDIA Quadro P2000: Mid-range workstation graphics card based on the 14nm GP107 chip (similar to the consumer GTX 1050 Ti) from the Pascal architecture. The Quadro GPUs offer certified drivers, which are optimized for stability and performance in professional applications (CAD, DCC, medical, prospection, and visualizing applications).These graphics cards are not suited for Windows 3D games. Office and Internet surfing however is possible. 7440HQ: Quad-core notebook processor based on the Kaby Lake architecture running at 2.8 - 3.8 GHz without Hyper Threading (which is supported by the faster i7 CPUs). The chip also integrates the HD Graphics 630 GPU clocked at 350 - 1000 MHz and is manufactured in a 14 nm process (improved compared to Skylake).7300HQ: Quad-core notebook processor based on the Kaby Lake architecture running at 2.5 - 3.5 GHz without Hyper Threading (which is supported by the faster i7 CPUs). The chip also integrates the HD Graphics 630 GPU clocked at 350 - 1000 MHz and is manufactured in a 14 nm process (improved compared to Skylake).Intel Core i7: The Intel Core i7 for laptops is based on the LG1156 Core i5/i7 CPU for desktops. The base clock speed of the CPUs is relatively low, but because of a huge Turbo mode, the cores can dynamically overclock to up to 3.2 GHz (920XM). Therefore, the CPU can be as fast as high clocked dual-core CPUs (using single threaded applications) but still offer the advantage of 4 cores. Because of the large TDP of 45 W / 55 W, the CPU is only intended for large laptops. 82.06%: This rating should be considered to be average. This is because the proportion of notebooks which have a higher rating is approximately equal to the proportion which have a lower rating.» Further information can be found in our Notebook Purchase Guide.